Nancy Jacklin, a registered psychologist and certified personal and corporate coach, supports individuals and organizations through leadership development, team building, conflict resolution, enhancing interpersonal skills, communication, and individual and organizational wellness. Nancy brings expertise in all areas of developing people. She is known for her insight and ability to inspire while developing clients’ capabilities. Nancy helps people see opportunity or perspectives they may not have considered to close the gap between where they are and where they want to be. 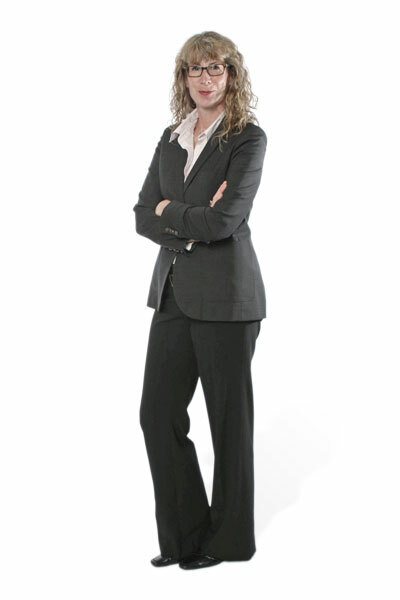 She has assisted many clients to far exceed their goals. As an influencing and negotiation practitioner, Nancy has worked with multinational corporations in Europe, New Zealand, and throughout North America. She facilitates individuals and organizations to successfully influence outcomes and negotiate desired agreements.